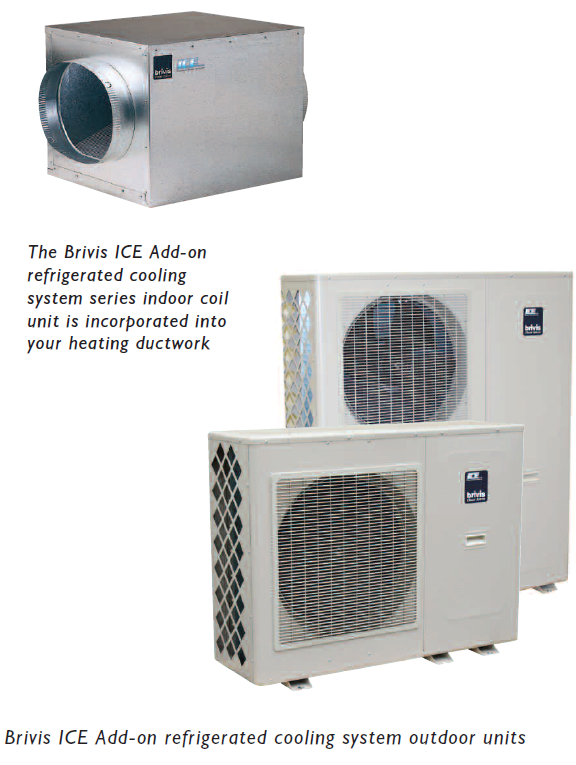 Brivis ICE Add-on refrigerated cooling system is a fully integrated, refrigerated air conditioning system that provides cooled, filtered and dehumidified air through the same ductwork and grilles as your ducted gas heating system. Brivis ICE Add-on refrigerated cooling system range can be installed at the same time as your Brivis heater or at a later date. * So now you can have the best fully integrated heating and refrigerated cooling system, all designed and guaranteed to work seamlessly together. 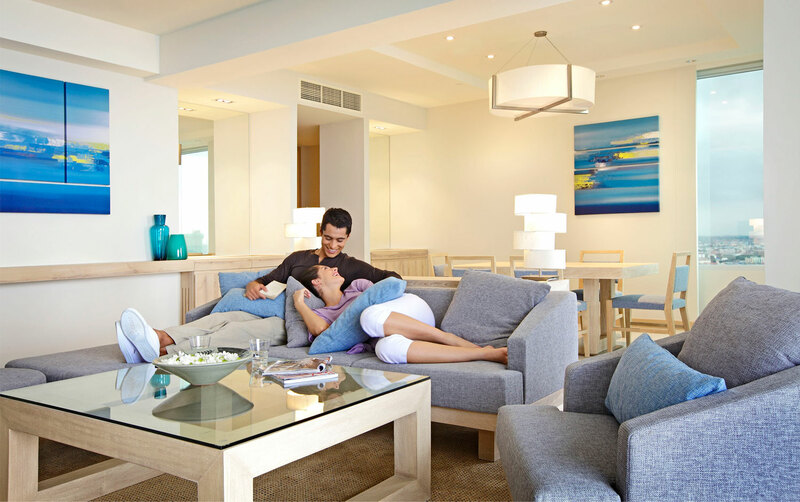 Enjoy the peace of mind knowing that you can control your environment at the touch of a button. Call us today for a free quote!